You?ll enjoy all the power of a full size pleasure wand, packed into this petite 4.75 inch package. The W1. 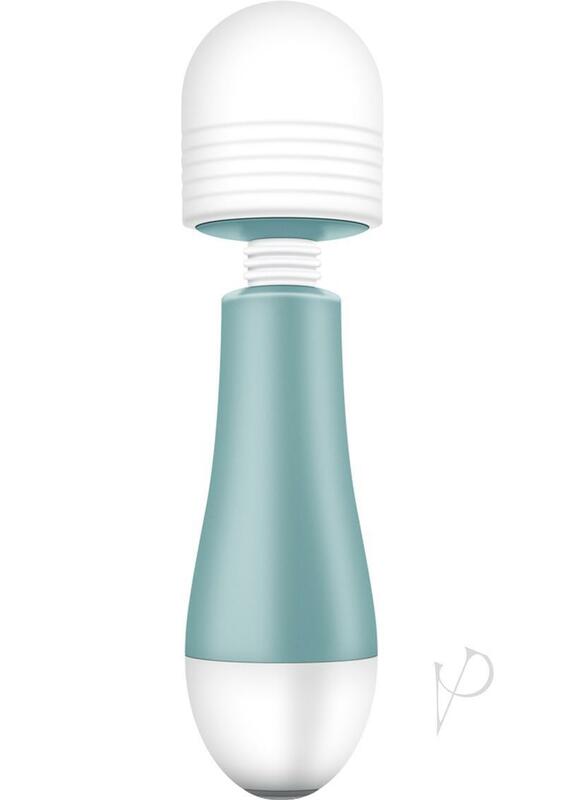 features 10 deep, rumbly vibrating functions consisting of 5 speeds and 5 unique rhythms.